Dog and puppy training, using kind, fair and effective methods is both fun and challenging for you and your dog, with Ema Davis BSc (Hons) at Just for Paws in South Manchester. 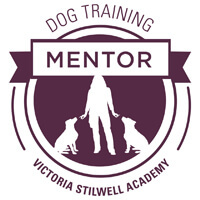 Ema Davis BSc (Hons) is fully qualified in Dog Training and is also a Mentor for the Victoria Stillwell Academy. Ema mentors Victoria Stilwell Academy students who are following Victoria Stilwell’s intensive Dog Training Programme to become fully qualified instructors in positive dog training. South Manchester Positive Dog Training Classes, run by Ema Davis BSc (Hons) are designed to promote positive reward based training methods, and I’m here to give you the best possible advice to help you successfully train your dog. I only ever use positive, fun and reward based dog training methods, never harsh or aversive techniques. We train at 3 different venues across South Manchester, Sale Moor Community Centre, Hale Barns Scout Hut and Dogs & Divas Daycare in Trafford Park. As our classes fill quickly we operate a waiting list. Your booking is only confirmed once payment has been made. Just for Paws dog training classes incorporate positive dog training in order to teach you how to train your dog to a recognised national standard with the Kennel Club. Upon completion of each stage you will be invited to attend an assessment where upon passing each stage of the scheme you will be awarded with the Kennel Club Certification and rosette. Please see below for the Kennel Club Good Citizens dog training class schedule. Both puppy training classes and Kennel Club Good Citizens dog training classes are available most evenings across our 3 venues in Sale, Hale Barns and Trafford Park. Please contact me at as availability is limited. 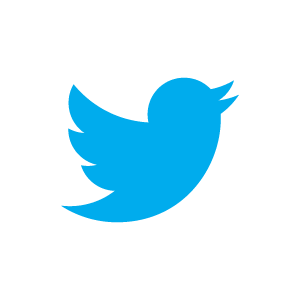 Please note that to book a place you will need to email us and pay upon booking via card payment. 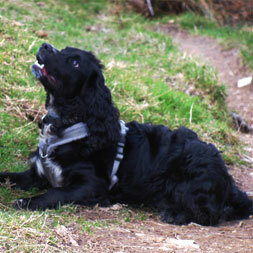 Just for Paws puppy training classes based in South Manchester are designed with life skills in mind. 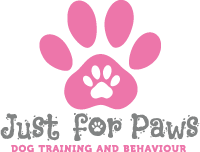 The aim of the Just for Paws puppy training class is to teach you and your puppy essential life skills in order to prevent common behavioural problems in the future. Just for Paws puppy training classes incorporate basic obedience in a fun, positive, interactive environment, helping you with essential skills such as teaching your puppy a recall, how to walk nicely on a lead, not jumping up at people and much more. Just for Paws puppy training classes will help you to train your puppy so that they become a well-rounded, happy dog, that has all of the life skills needed for life in a family pet dog home. Upon completion of the course, you will be awarded with your Kennel Club Puppy Foundations Certificate and Rosette. 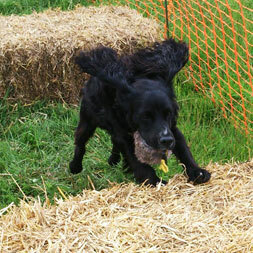 Gundog Training is a really fun sport to share with your dog. 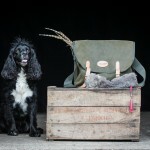 The basic foundations of gundog training are based on your relationship with your working companion and Just for Paws can teach you how to make the most of your relationship with your best friend. 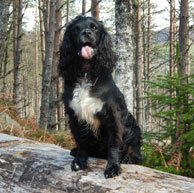 Here at Just for Paws we provide gundog training on a one-2-one basis. With almost immediate access to the Cheshire countryside we can provide gundog training in a suitable outdoor environment so that you can get the best out of your dog. We cover all of South Manchester so can cater for any location. Gundog training with Just for Paws is an excellent sport and a really great way to build a strong bond with your working companion. All training methods are fully force free and positive reinforcement based only.